Explore programming highlights, and learn more about the staff at SAIL. Lowe Mill Visit: A Special Field Trip! There is so much talent around the state of Alabama, and we are eager to highlight those within reach of our workshop sites. One of the fun things about SAIL is that we always participate with local artistic and teaching resources. This summer, Lowe Mill is sure to be a highlight! 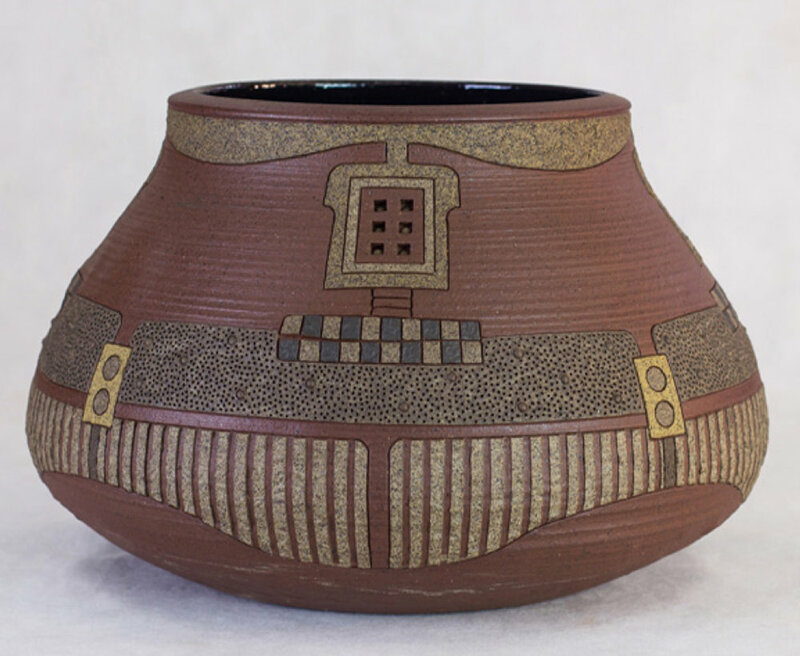 On the afternoon of Wednesday, June 26, we have arranged to meet three different artists who work in clay, Stacy Morgan, Guadalupe Robinson, and Teri Hartmann. Each of them will present their very different working methods to us right in their studios at Lowe Mill. Featured Artist! Featured artists spend two or more days in residence with SAIL. Homer is an artist and educator from Tuskegee who specializes in sculpture and metalsmithing. He received an Associates Degree in Art from Atlanta Junior College in 1990, and became known for his wood carving, such as the African inspired mask in the Montgomery Museum of Fine Arts collection, and the carved wooden panels created for a piano, commissioned by the University of Alabama at Birmingham Theatre Department. From 2004, Homer has served as an artist in residence in various elementary and secondary schools around the state, integrating his art form with math and English language arts standards. At one intermediate school, under his guidance, special needs students created an assembly of carved masks that incorporated geometry standards.